Prime Minister Benjamin Netanyahu and Education Minister Naftali Bennett. Prime Minister Netanyahu looked into the option of uniting with New Right leaders Bennett and Shaked, Kan, Israel’s Public Broadcasting Corporation, reported Thursday night. In the wake of former chief of staff Benny Gantz’s speech Tuesday night and the possibility of a union between Gantz and Yair Lapid to form a center bloc, Prime Minister Benjamin Netanyahu ordered a poll to weigh the possibility of a union between Likud and Bennett’s New Right party. The result that such a union could raise the number of seats going to a New Right-Likud list, compared with the sum of seats that would go to each party individually. This would mean that Bennett would be Netanyahu’s no. two, despite the personal animosity between them. 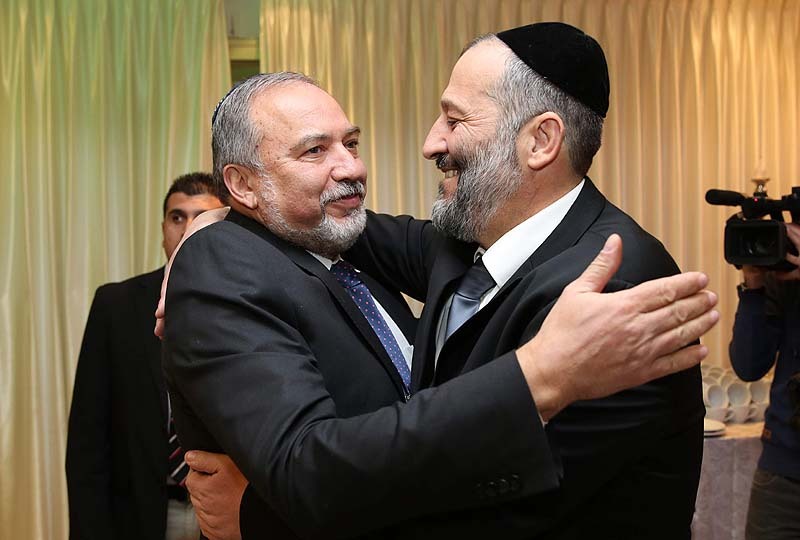 If Benny Ganz and Yair Lapid unite in one list before the elections, senior Likud members say they would seriously consider their own union with Bennett, to overcome the center union. The prime minister also examined how a merger with Moshe Kahlon’s Kulanu would fare, and the results showed that while a union with New Right pays off, a union with Kulanu would actually lose him votes. Kahlon’s party has so far dropped from its 10 seats in the current Knesset, to 4 in virtually all the polls, with a reasonable chance to disappear from view under the threshold vote of 3.25%. 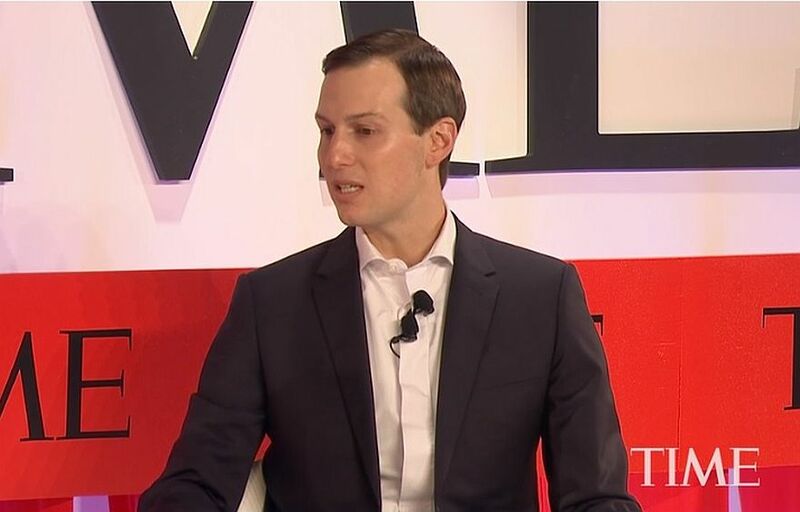 If Bennett were to seek my advice, I would recommend that he stay away from a union with Netanyahu as far as the narrow geography of the State of Israel allows him. Netanyahu (and more so his wife Sara) is notorious for eating his young. In his 20 years in the Likud leadership, he has invested all his energies in eliminating political talent in the movement, instead of nurturing it. In fact, Bibi deleted so many potential heirs—instead of grooming them, as a responsible leader would have done—that the Likud today is full of almost nothing but spineless finches, whose political success depends on how much flattery they lavish on the PM and his wife. By the way, Bennett, along with Ayelet Shaked, were among those Bibi threw to the dogs, after they had run the campaign that brought him back to power after 10 years in exile. Also, a wedding with Bibi these days, when he is about to be indicted for corruption, is the definition of the Hebrew adage about sticking one’s healthy head in a sickbed. 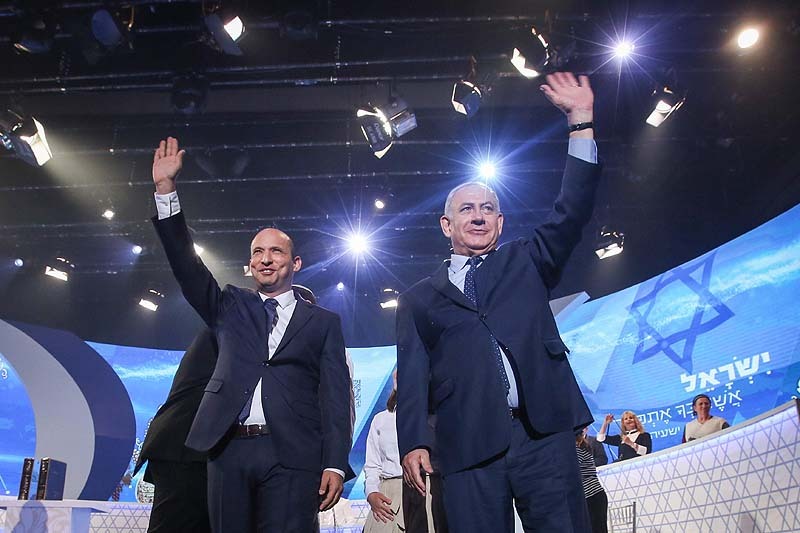 Despite the temptation of running in a joint list that would yield a higher crop of votes – Bennett must know he would not benefit from such a crop, because Netanyahu would find a way to dislodge him from power in his government after the elections. So don’t, Naftali Bennett, just don’t.